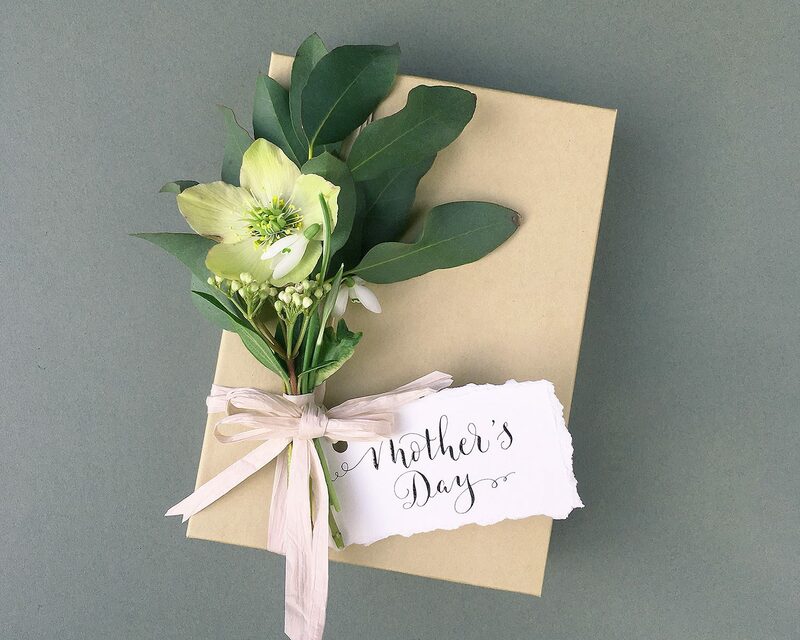 I’m thrilled to be planning a Mother’s Day calligraphy workshop in Kendal the day before Mother’s Day – a relaxed and fun craft session and a chance for you to make memories with your Mum! This is going to be a real treat – lovely Ashley & Michelle from Green House Floristry are holding the workshop at their studio at The Factory, Kendal. So we put our heads together and planned a workshop where we could combine modern calligraphy with florals and foliage. For my part, I’ll be teaching you and your mum the basics of a modern calligraphy alphabet. The workshop will be suitable for absolute beginners, and we’ll be writing with a dip pen and nib – old school style! Don’t worry – I’ll show you how! We’ll go on to make some pretty gift tags and a decorated box with the help of the Green House Floristry girls. 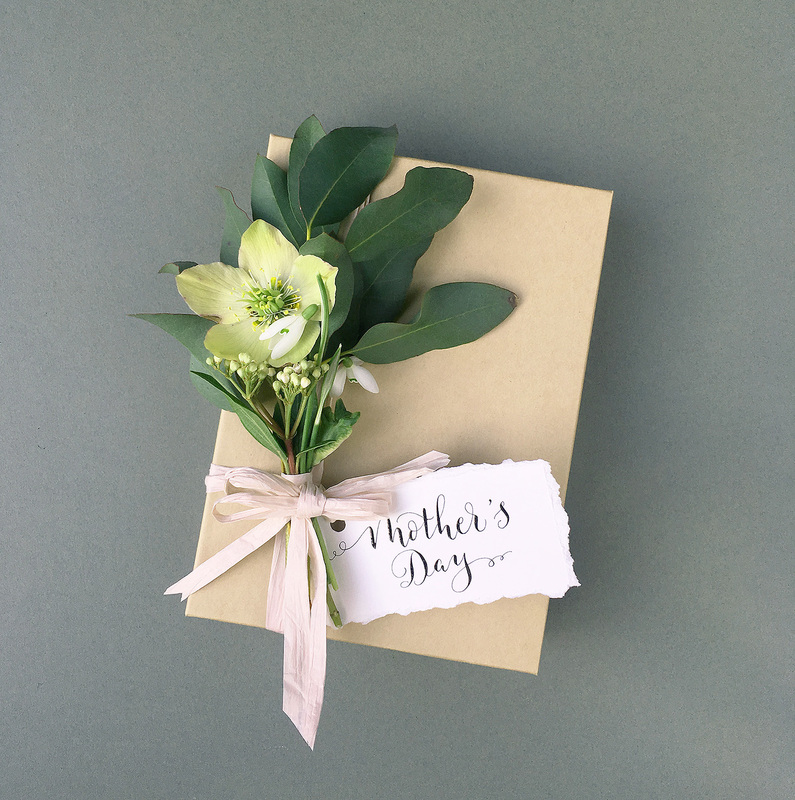 It’s up to you how you fill the box you make… with a gift for your mum, grandma or daughter, perhaps? We’ll leave that up to you! Previous PostPrevious NEW! Beginners to Winners modern calligraphy workshops!